Know what this is and what to do with it? We describe ourselves as decent folk and are a family friendly business. We operate our business fairly and with a good work ethic. We treat our staff well with regular bonuses and incentives, and are fairly flexible regarding working hours. We are looking for someone with the same work ethic and values as we have. This is your opportunity to join a growing locksmith business with a view to managing your own territory in the future. As an incentive we are also offering the right person an opportunity to be paid a percentage of the company profits each year as a bonus. 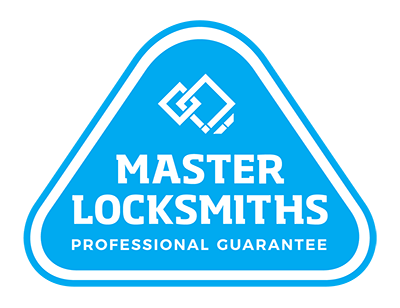 Local Locksmiths has operated a successful mobile business for over 12 years and has a glowing reputation for workmanship in the industry. The position will suit someone that has some experience, either an apprentice with at least 2 years training and able to work independently or a fully qualified locksmith that is looking for a change and perhaps some added responsibility with a generous hourly rate and remuneration package based on experience. 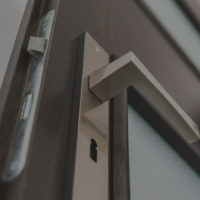 We put our hand to jobs that other locksmiths might shy away from, so there is the opportunity for plenty of variety in this role, if you have good handyman skills, boat building, cabinet making, engineering, wood turning or electrical experience then this will be an advantage but is not necessary. Must have relevant qualifications and training, a current, clean New Zealand Drivers license and be either a NZ resident or have a valid visa to work. Count me in - How do I apply? 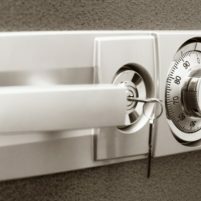 Perhaps being a Locksmith for us is not what you are looking for, but here’s a list of other Locksmith vacancies around the country you might want to check out. If you want to find out more about who we are and what we do, head over to our home page.